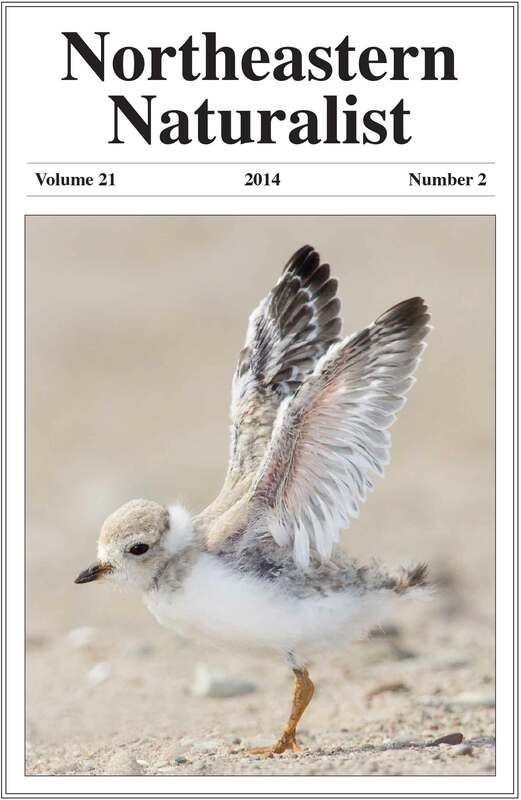 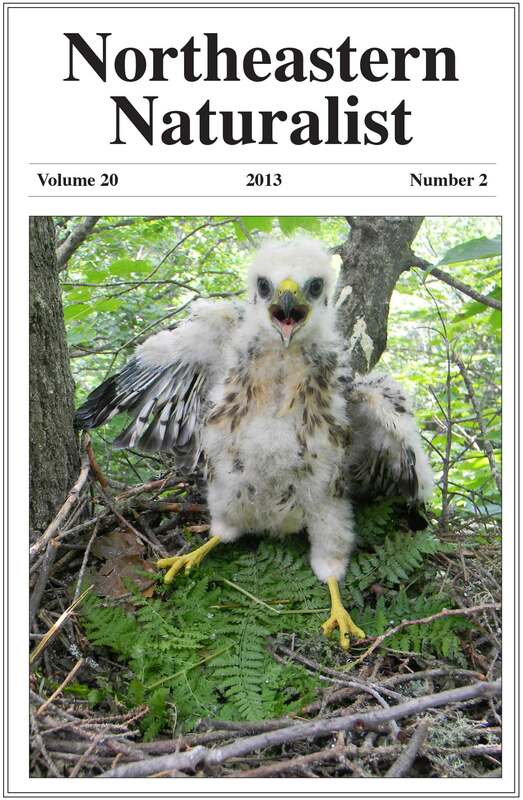 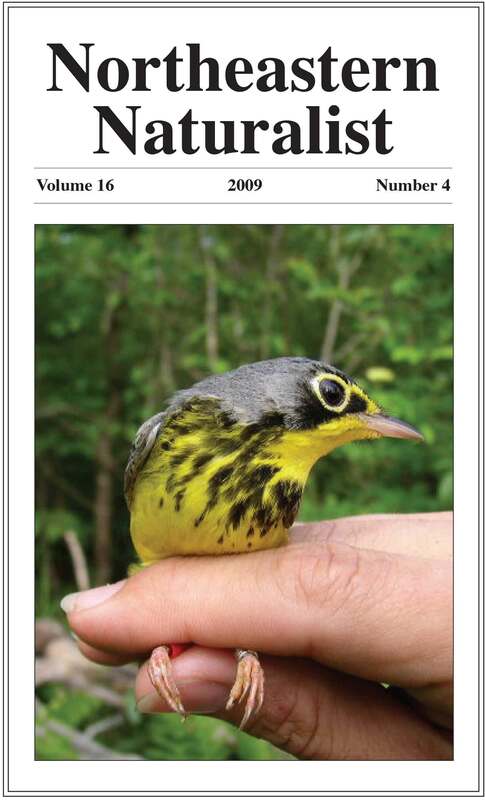 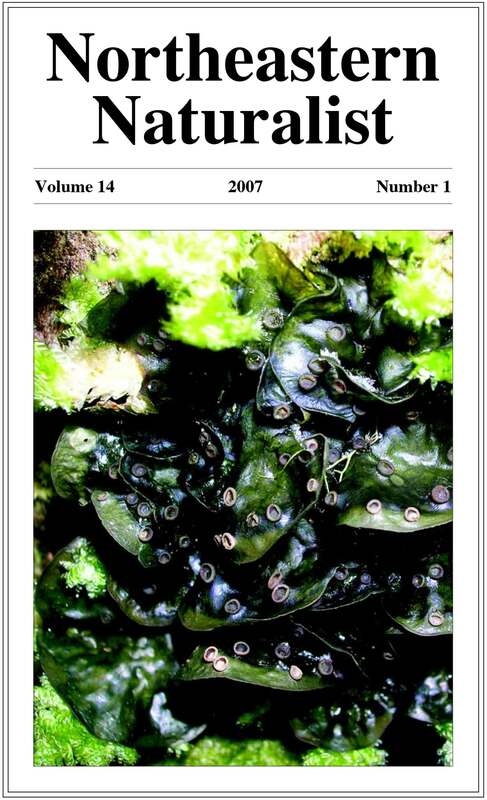 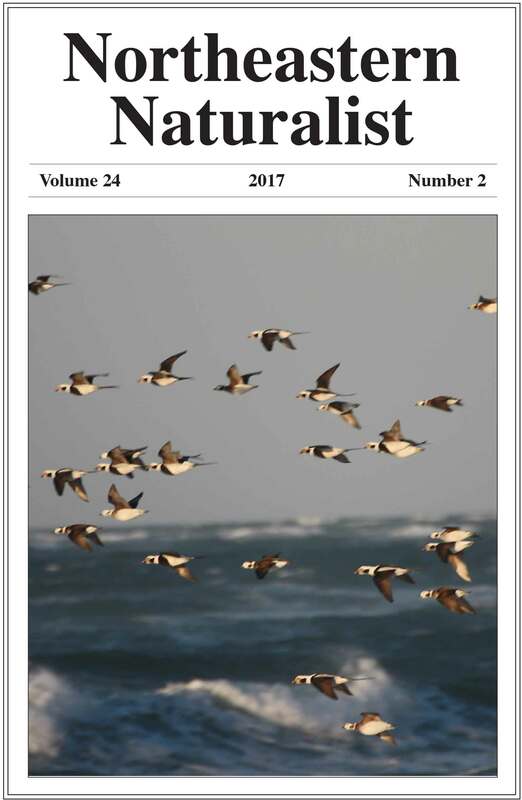 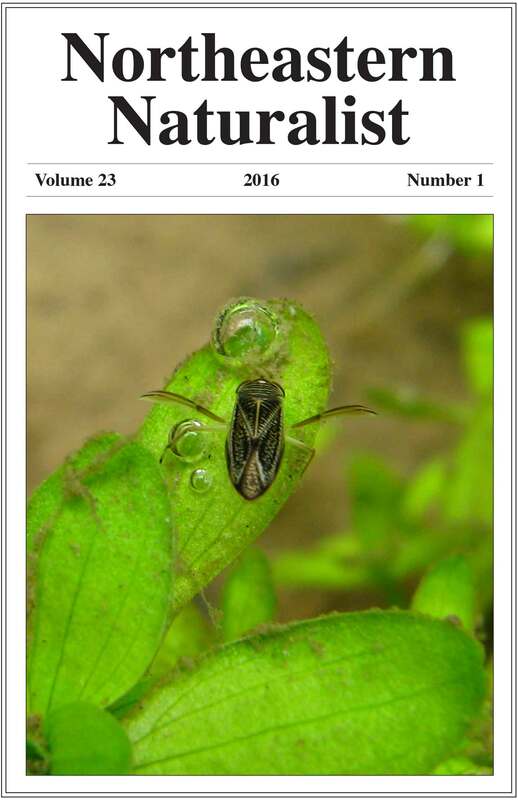 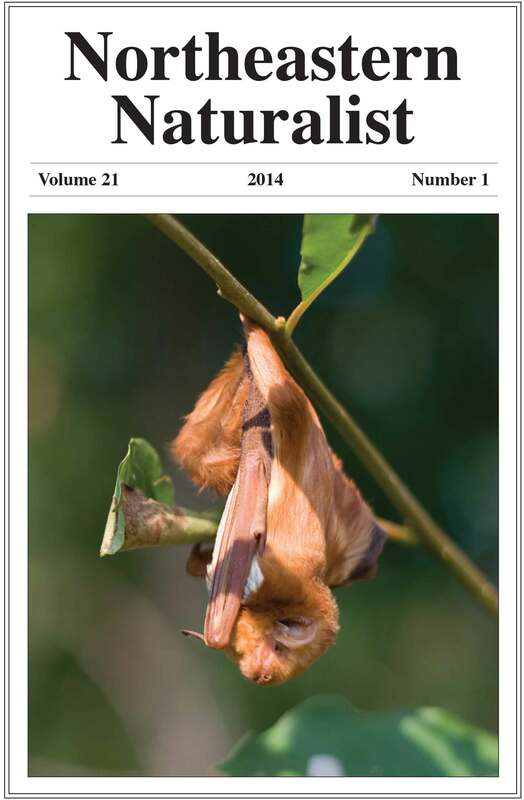 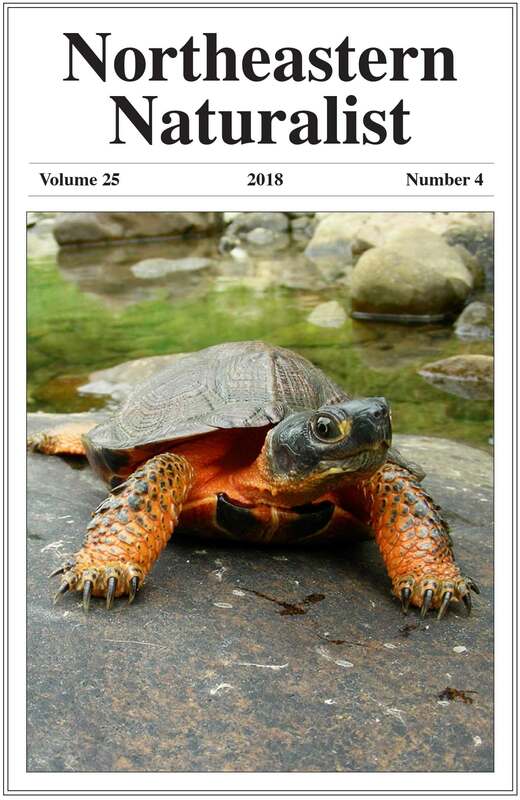 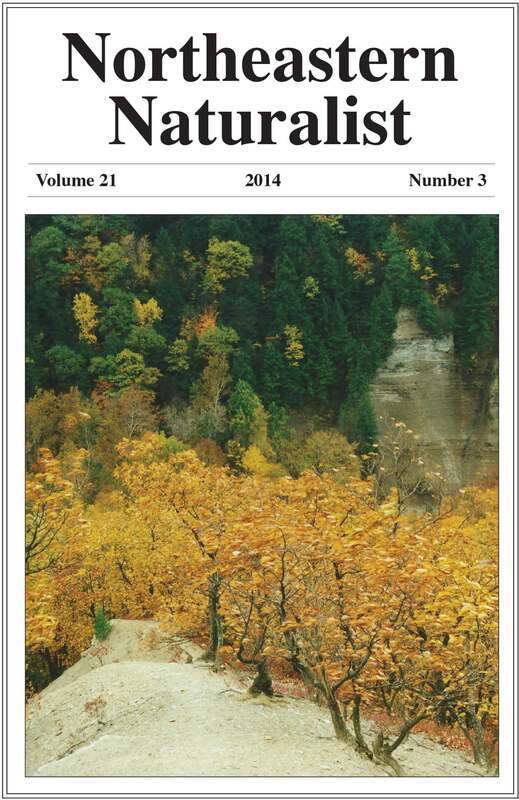 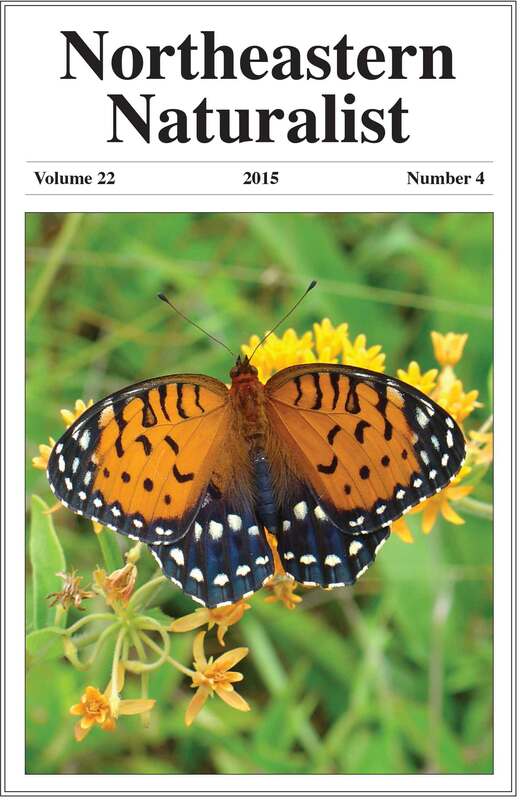 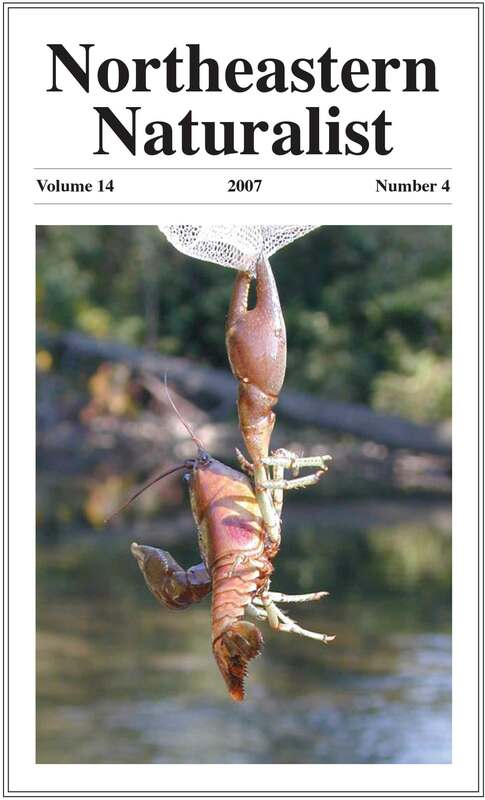 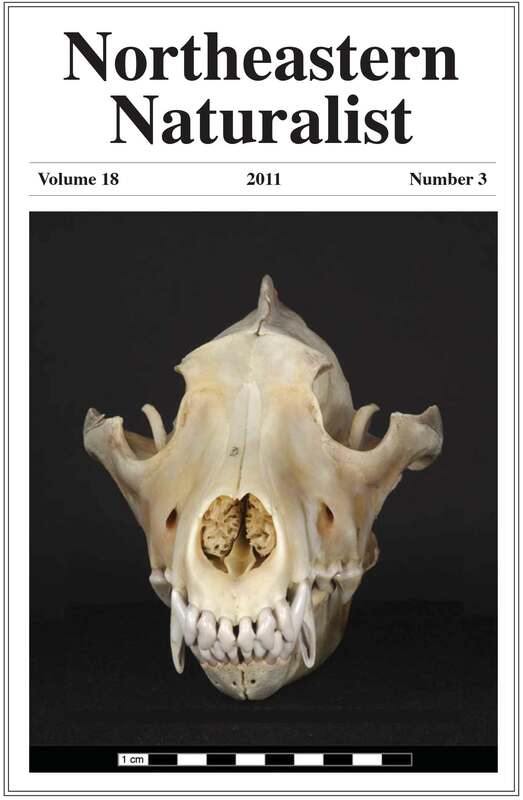 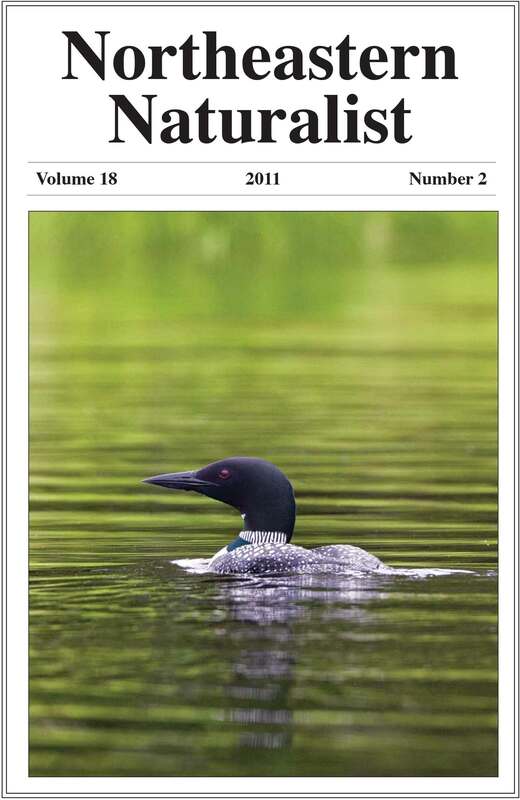 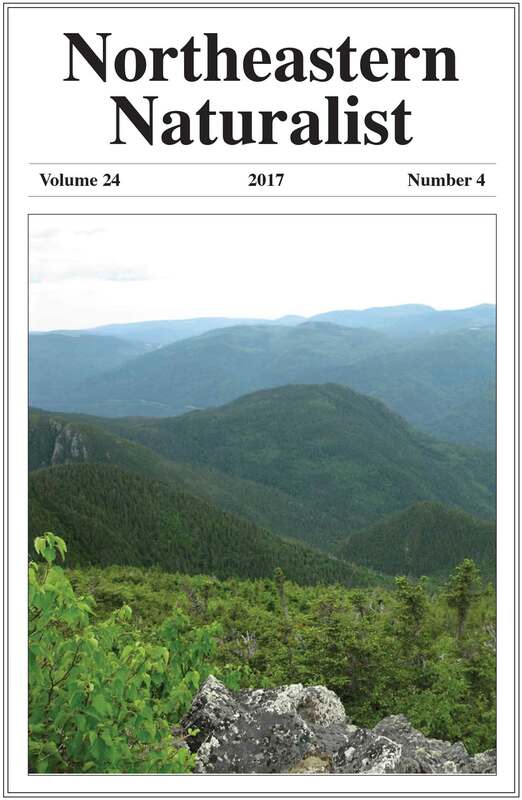 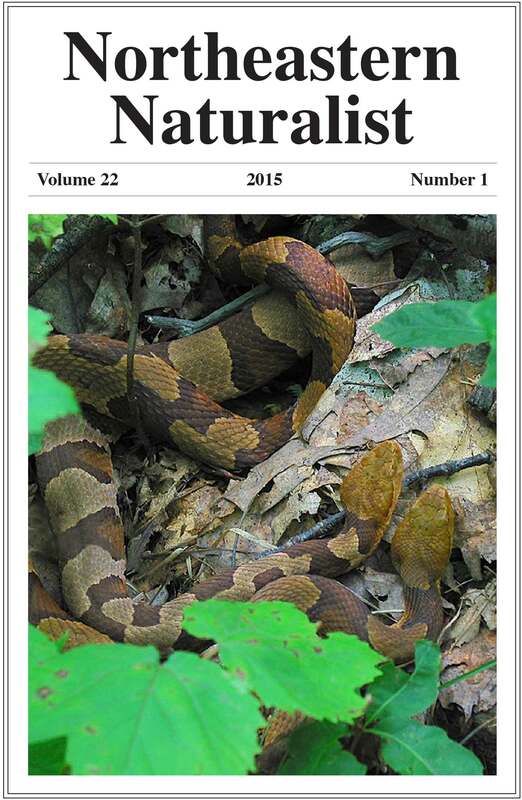 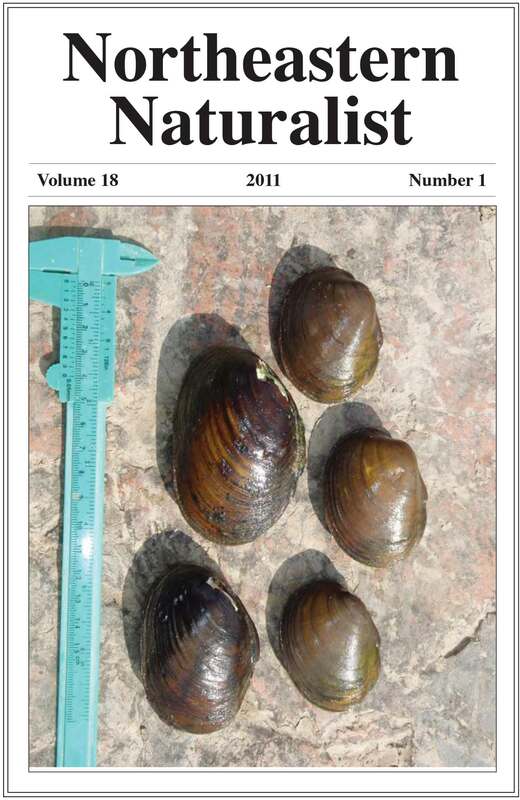 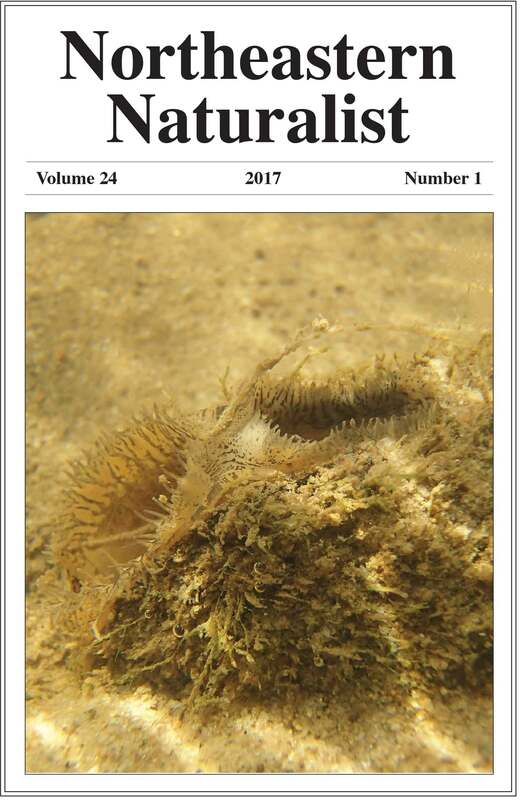 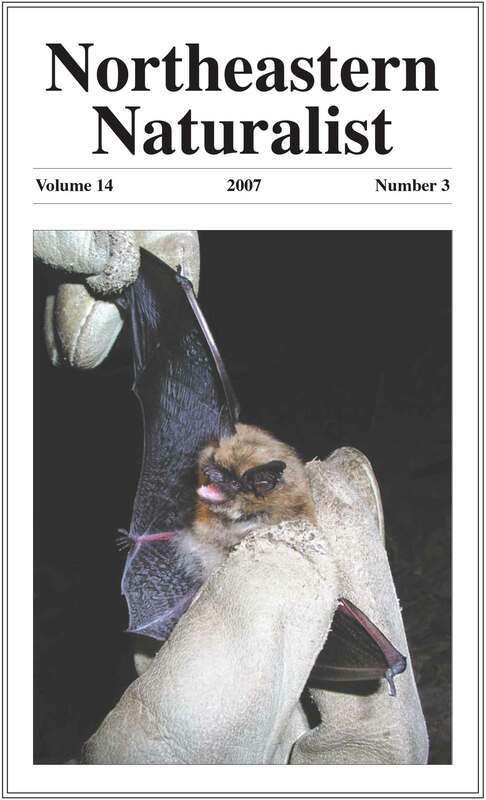 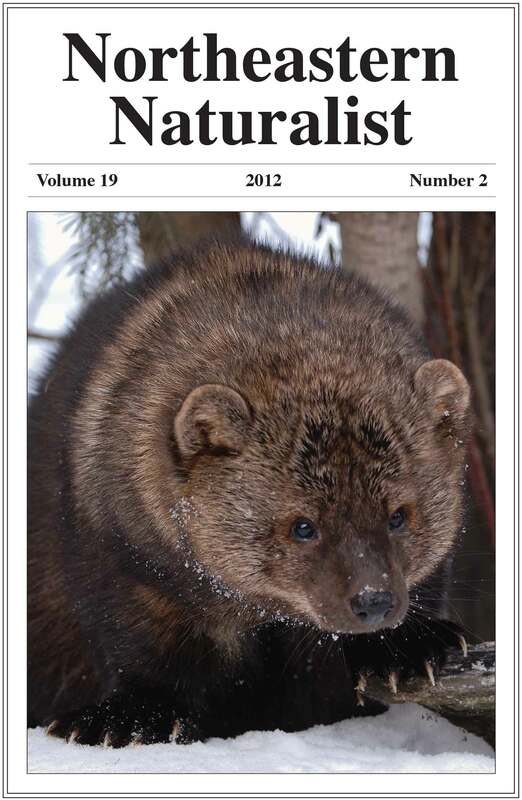 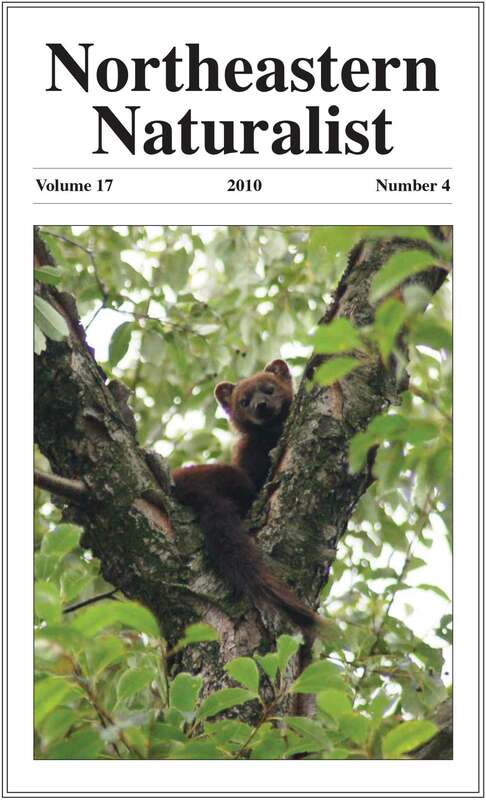 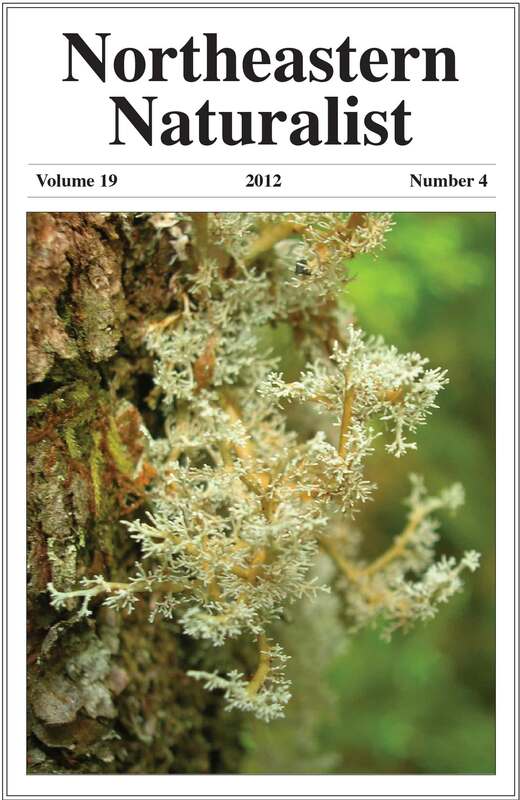 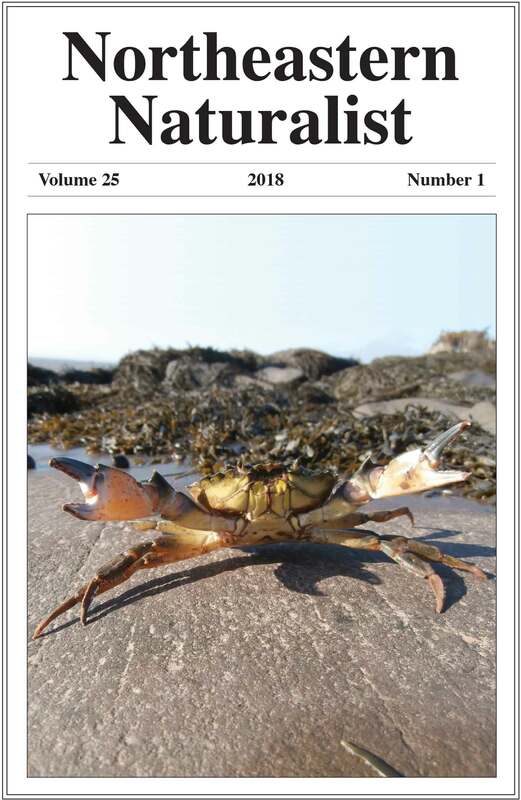 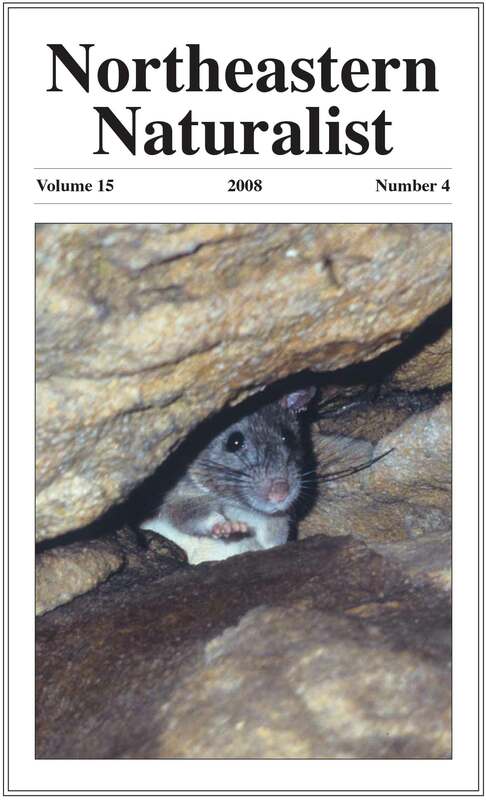 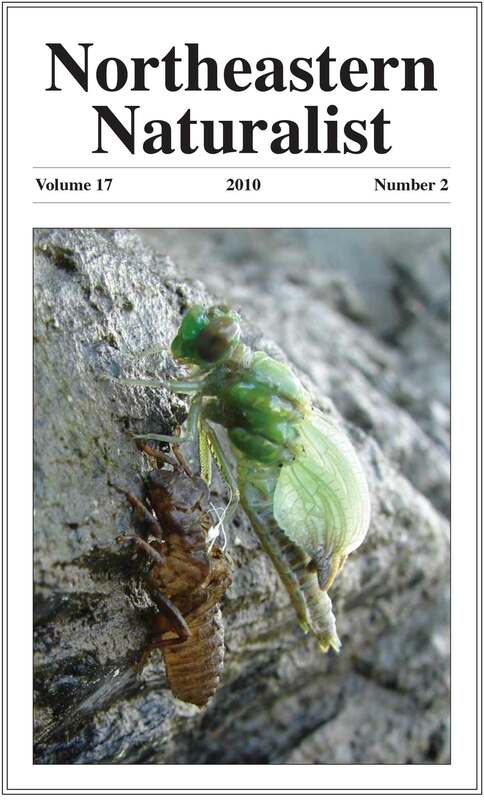 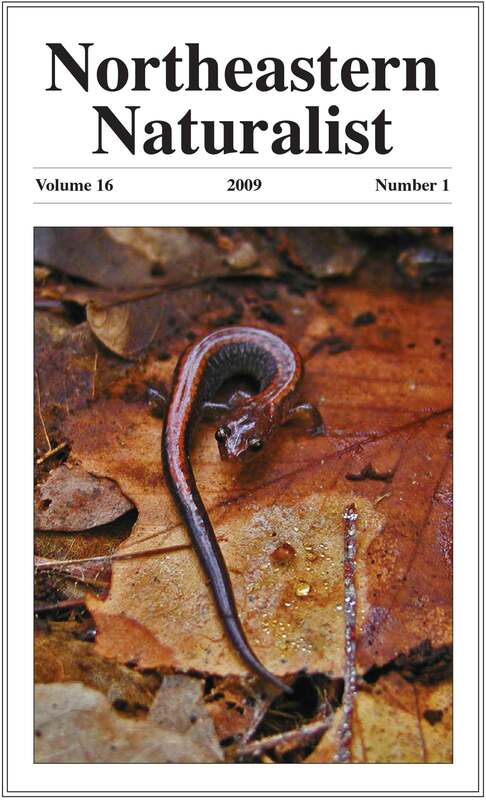 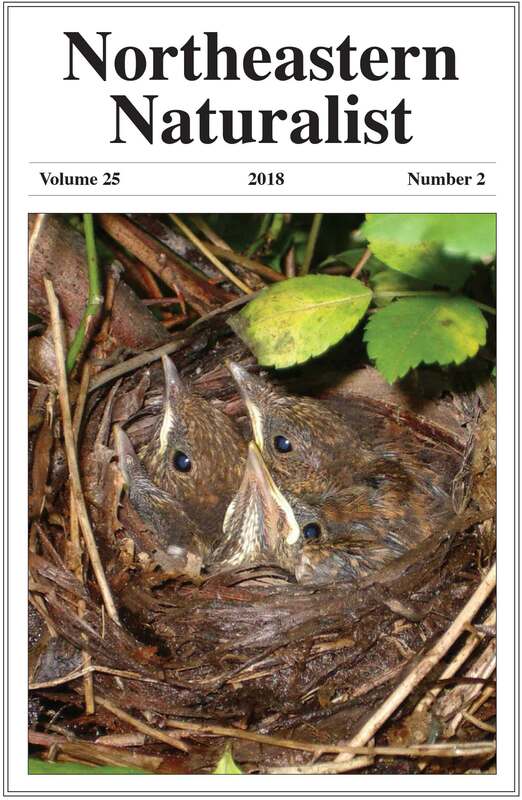 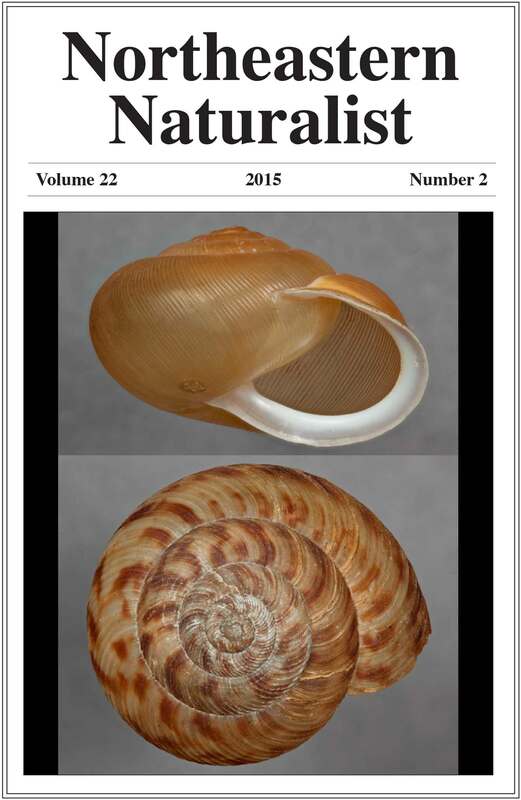 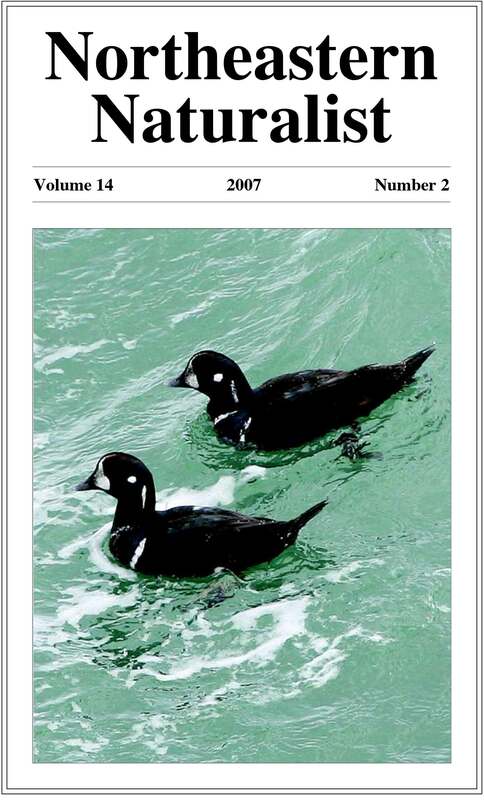 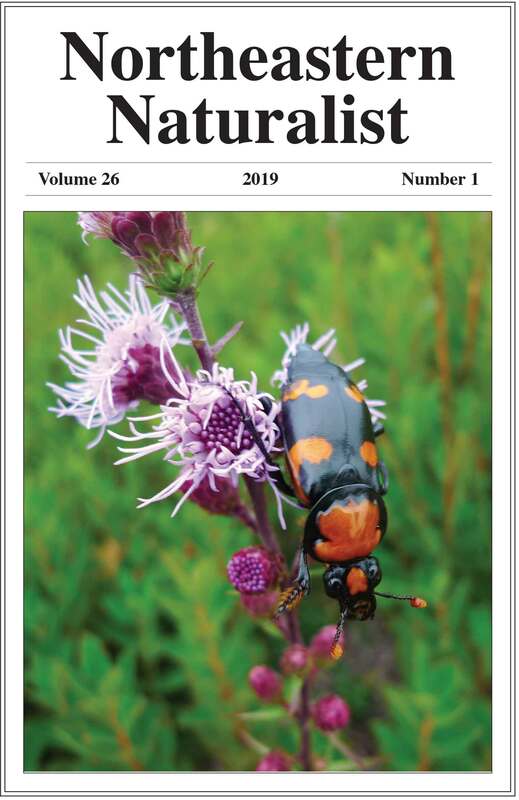 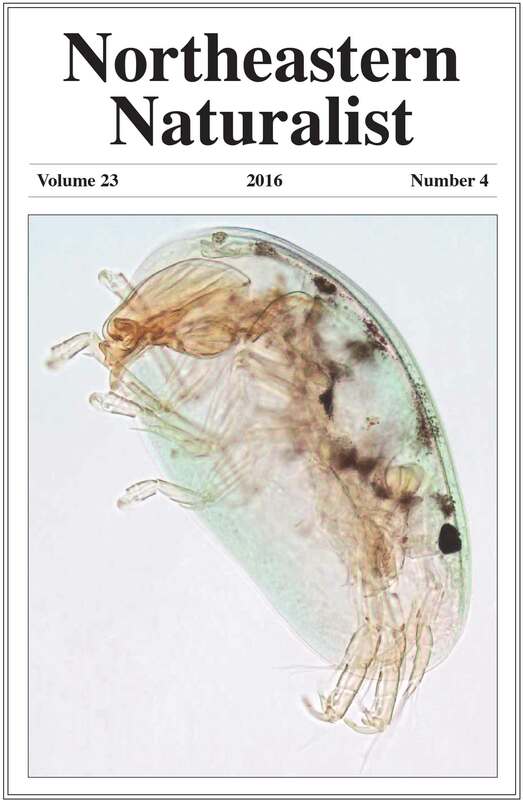 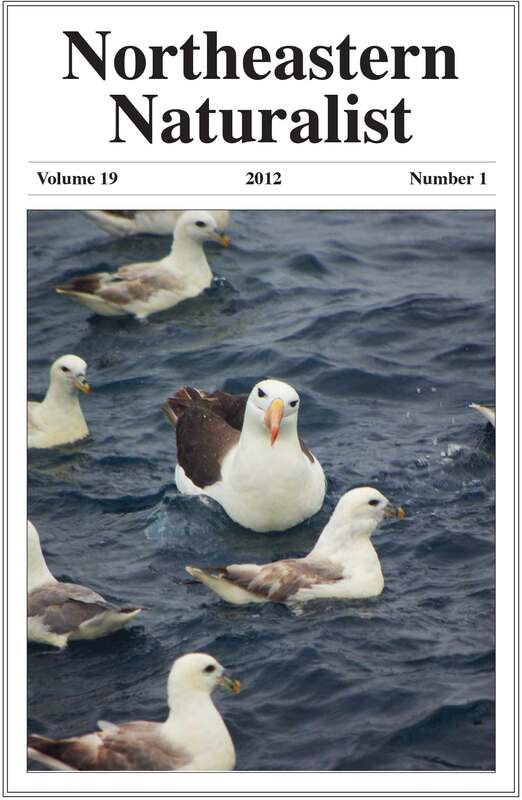 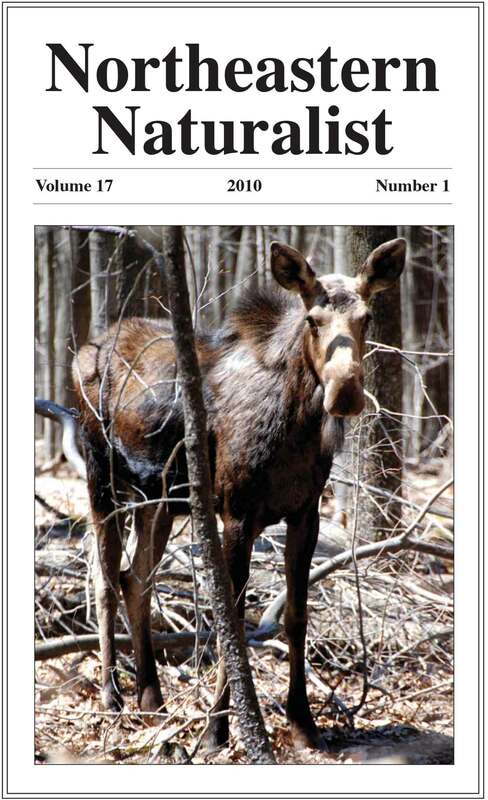 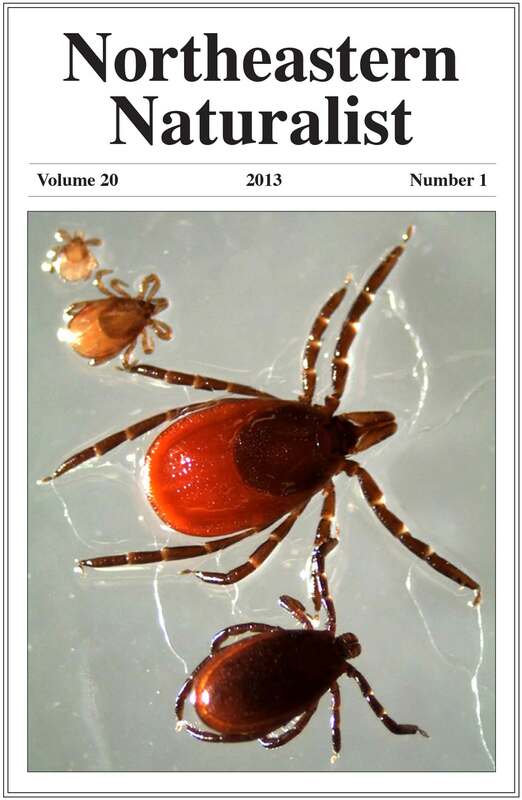 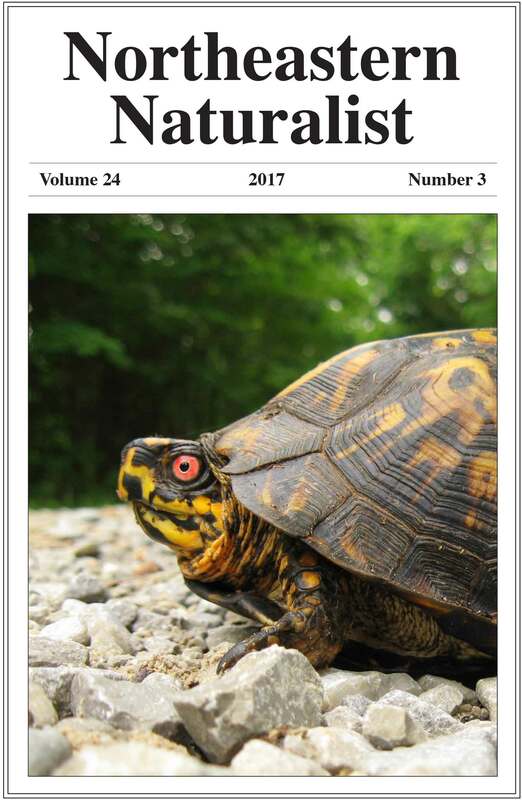 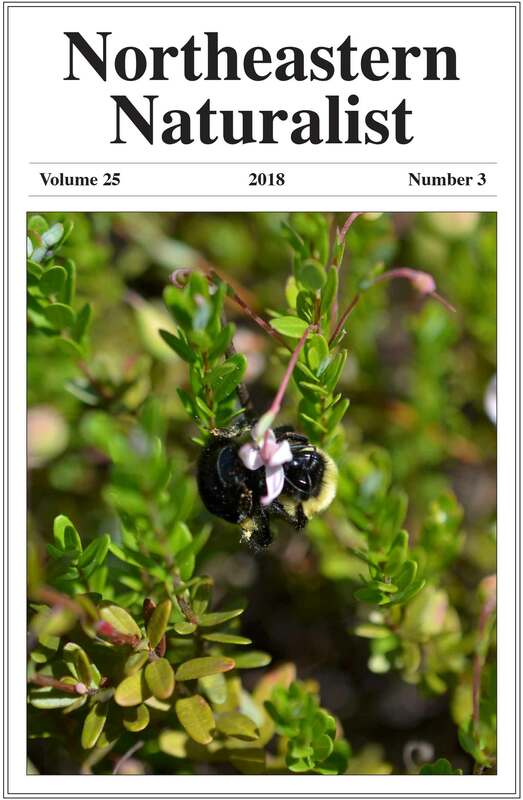 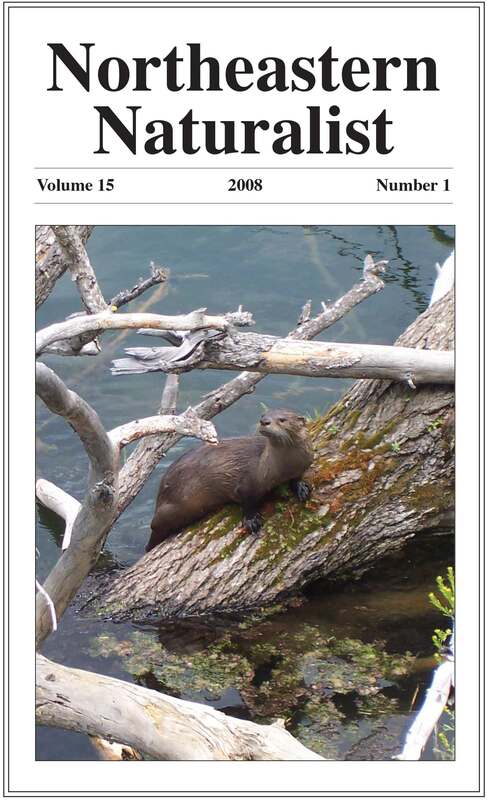 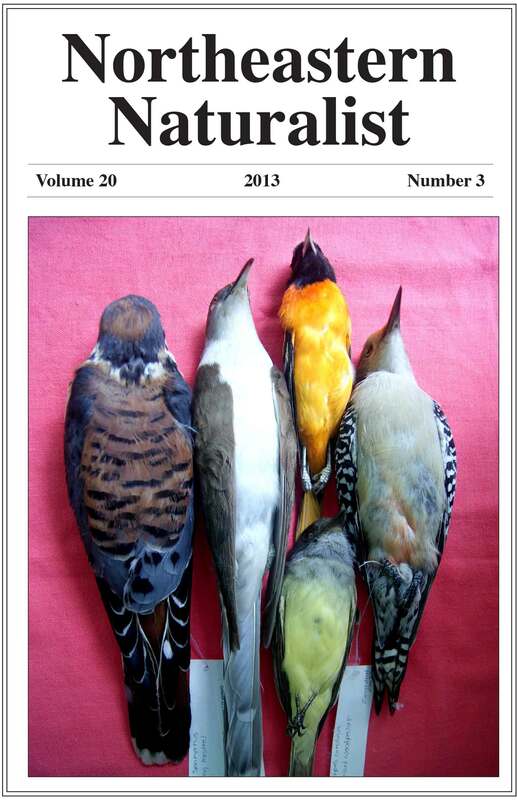 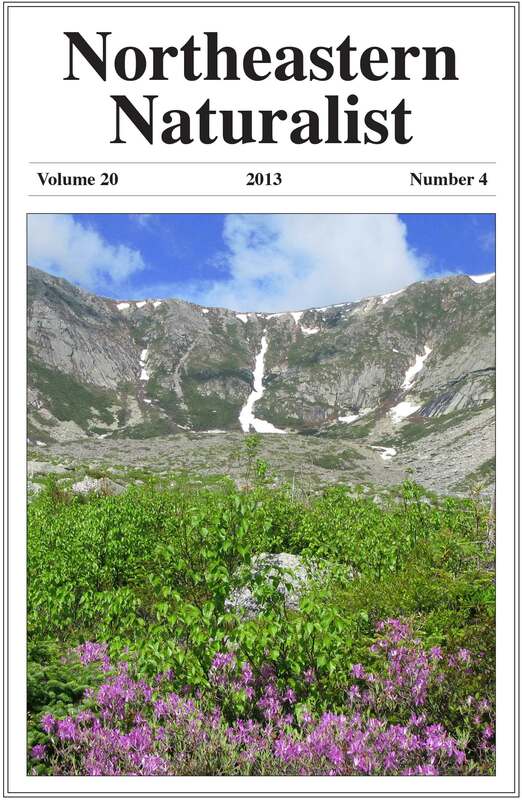 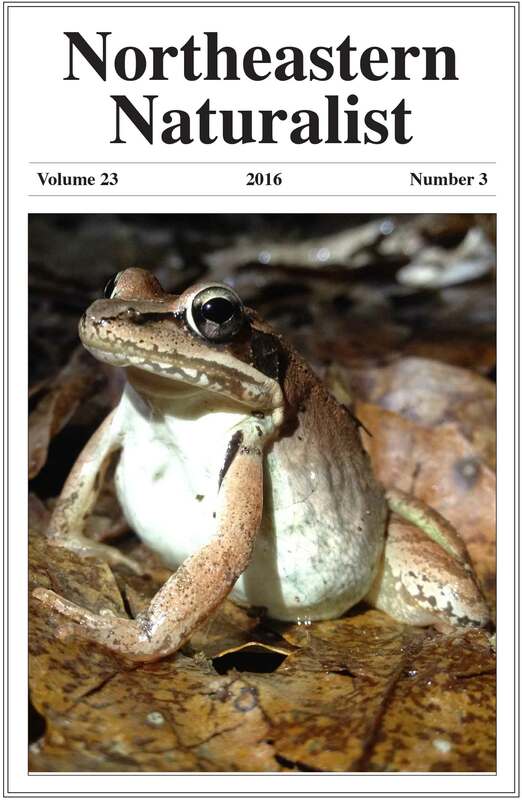 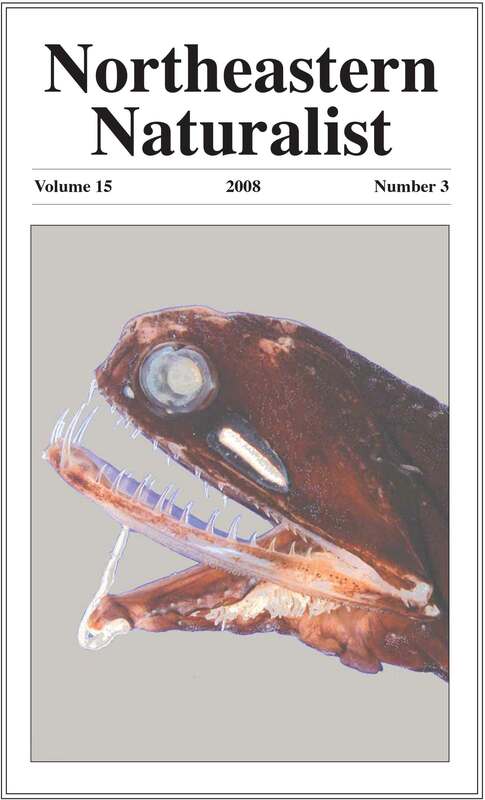 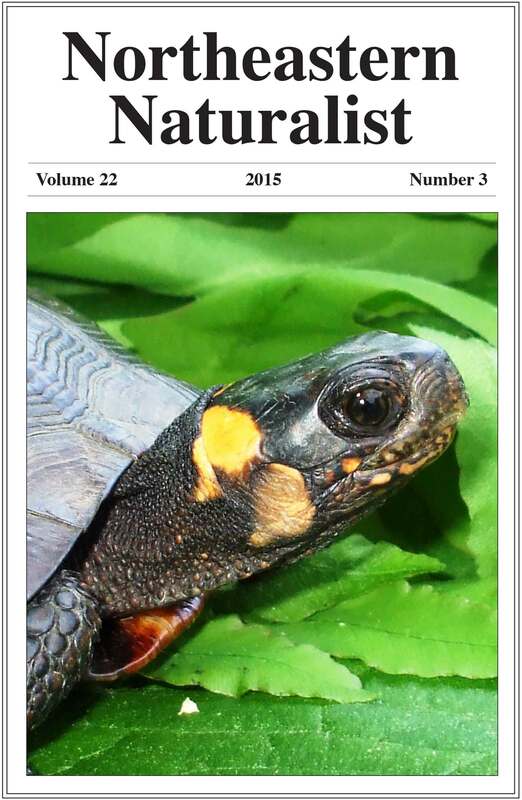 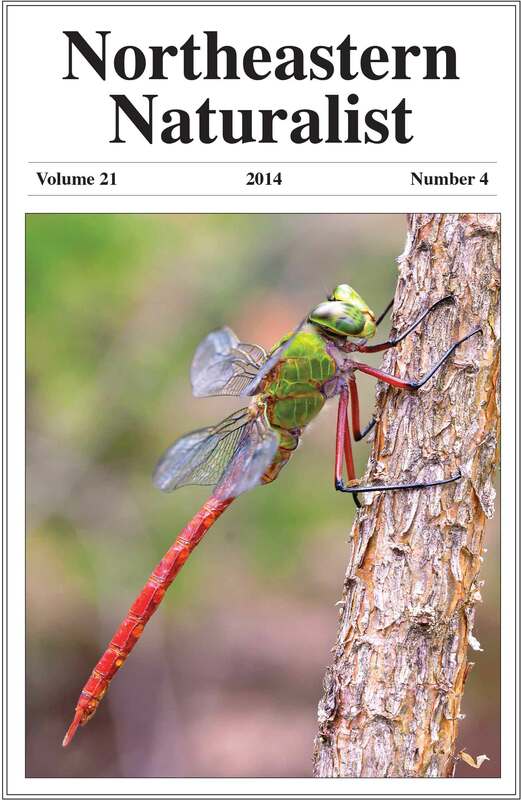 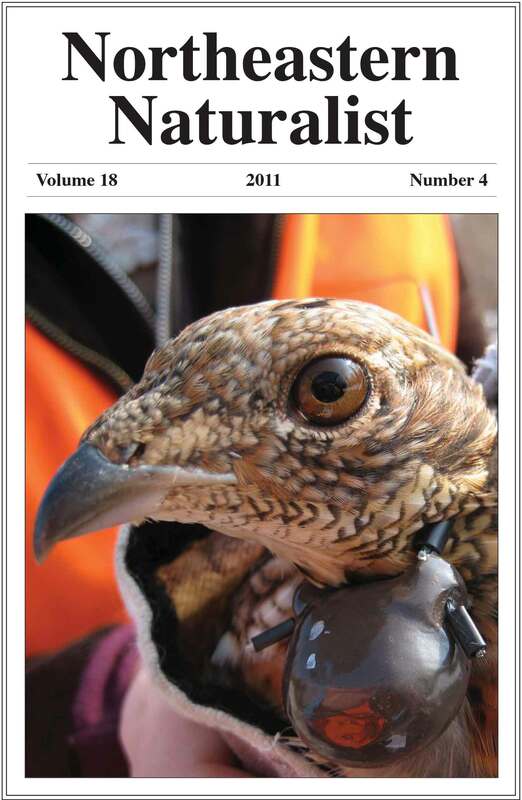 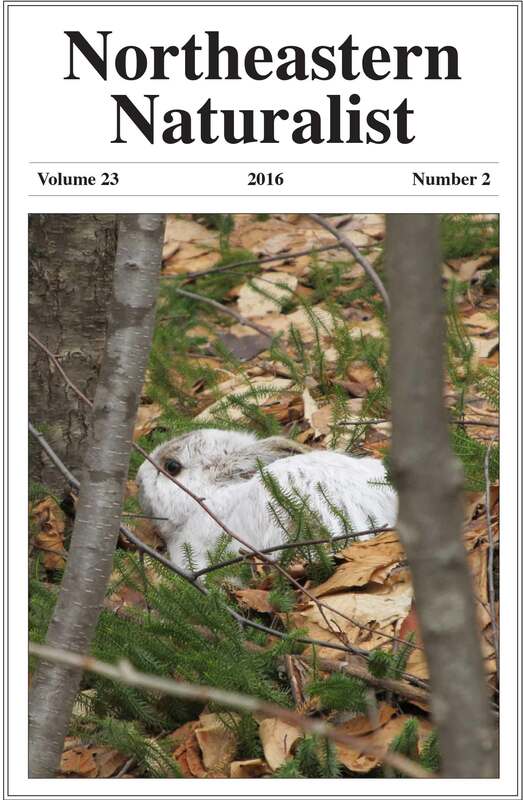 Click on hotlinked issue number or cover image to view open access Table of Contents. 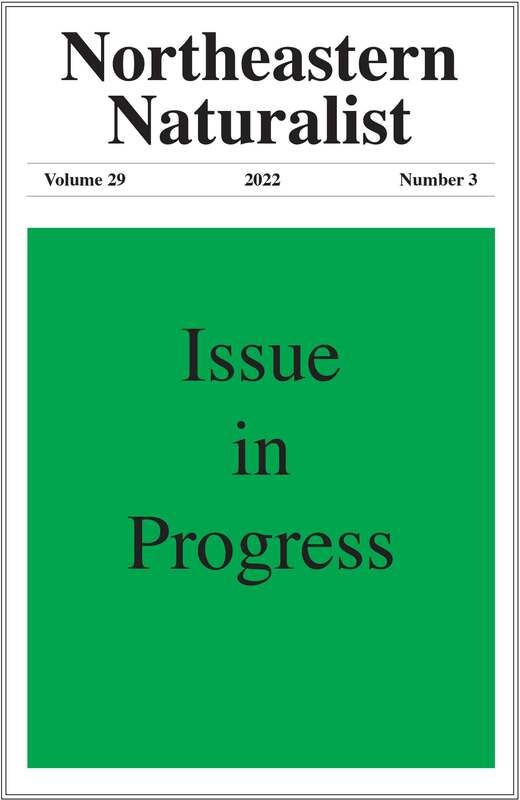 This page is in progress. 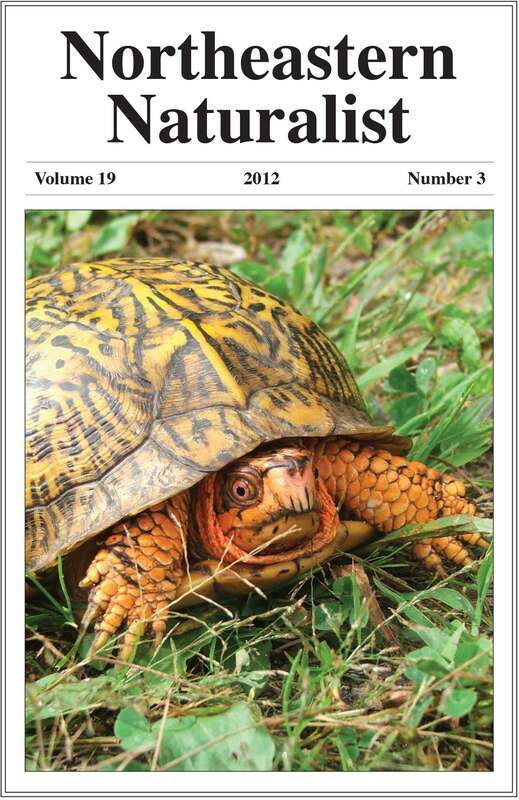 Additional back issues will be added as time allows.